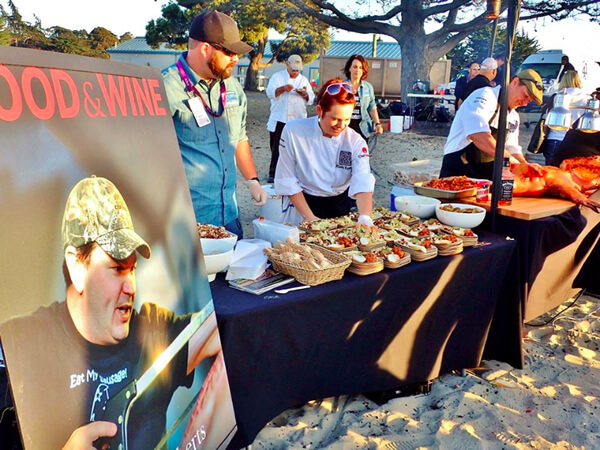 We are thrilled to have Chef Jonathan on the Sea Stars team! Chef Jonathan has been cooking with us since 2014 and his taste and cooking skills are impeccable. Roberts, who began studying butchery 16 years ago, making sausage and doing and teaching whole-animal processing at Monte Vista Market. “I basically just started reading everything I could find on the subjects of curing and aging, and quickly discovered I had a real passion for charcuterie,” he says. Food is a central theme in his life, and he finds ways to tie together all of his working and traveling experiences into delicious and inventive food. While he rarely opens cookbooks, you can find scores of research papers on food science and nutrition stored in his laptop, and reads voraciously about the history of food. 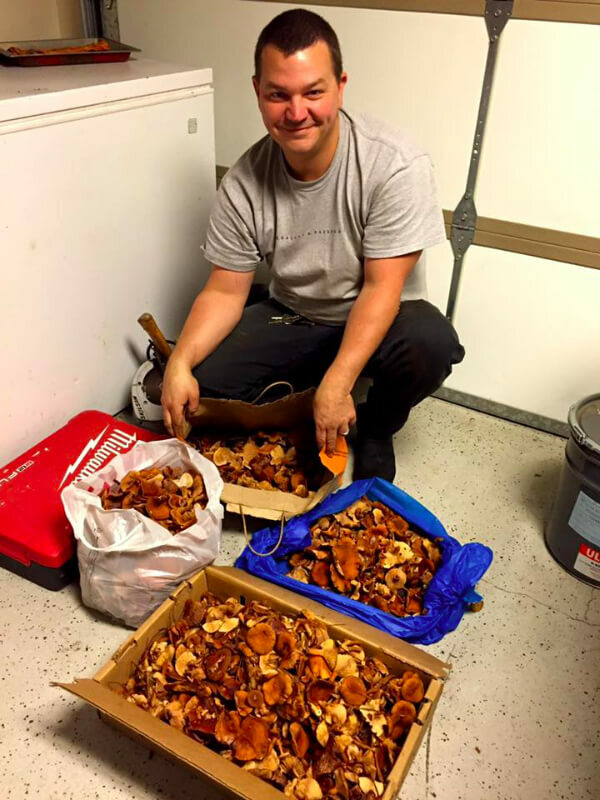 He is also an avid mushroom hunter, spear fisherman, roadside berry picker and homesteader, raising rabbits, chickens and running a farm on his Carmel Valley ranch. Sustainability in food and water conservation are very important to Chef Roberts. He loves a challenge in cooking and excels at every type of cuisine, especially wood fired cooking, seasonal vegetables, whole grains and of course, pig roasts and charcuteries. 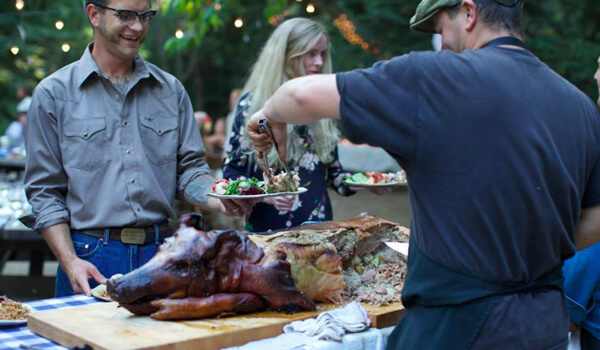 Jonathan sources all his pork from an organic farm in the Bay area.